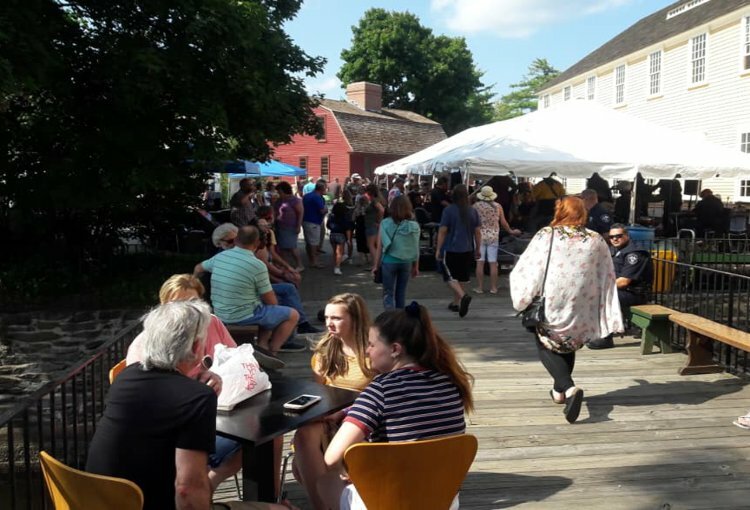 Have a peachy-keen day at Steere Orchard, jam out at Rhythm and Roots, scope out the arts in Pawtucket and other fun things to do. Photo from Steere Orchard Facebook Page. Join Steere Orchard for a sweet end of summer treat. 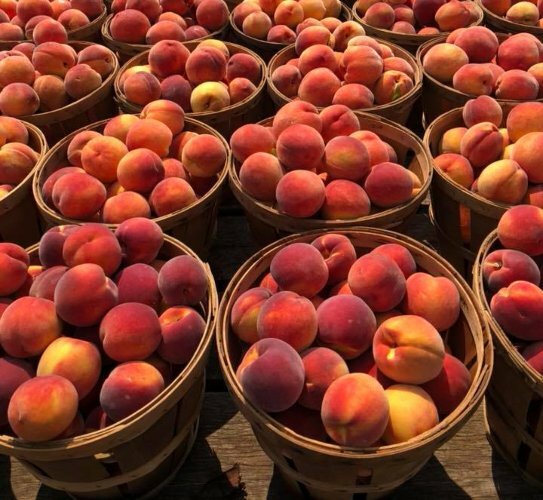 The whole family can enjoy this peachy-keen day full of fall hayrides, fresh produce from the farmers market and vendors, live music and of course, lots of sweet peaches! If you’re looking for more than nature’s bountiful harvest, you can snack on food truck fare, too. The Details: Sept. 3. 9 a.m. Steere Orchard, 150 Austin Ave., Greenville, 401-949-1456, steereorchard.com. Photo from Rhythm and Roots Facebook Page. 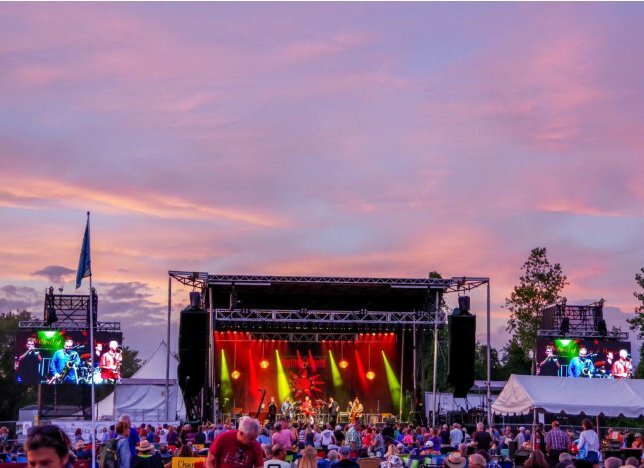 Celebrate Labor Day Weekend while jamming out to live music performances by artists including the Taj Mahal Trio, Golden Triangle, Dustbowl Revival, Christine Ohlman and Rebel Montez with Sin Sisters and many more. This event is fun for all ages, with activities for both the young and young at heart — watch storytellers on the family stage, laugh until your cry while listening to comedians jokes, play in various games, watch some movies and take part in educational activities focused on the indigenous history of Rhode Island, too! Expect a diverse range of yummy festival fare from barbecue ribs and Cajun and Creole specialties to clam cakes and chowder, gyros and so much more. Sip on a brew or glass of wine — frozen lemonade for the kiddos — kick back, and relax. The Details: Aug. 31-Sept. 2. See website for concert times. $37-$250. Ninigret Park, 1 Ninigret Rd., Charlestown, rhythmandroots.com. Photo from City of Newport RI Facebook Page. Bring a lawn chair or blanket and listen to the cheery tunes of Irish folk music. 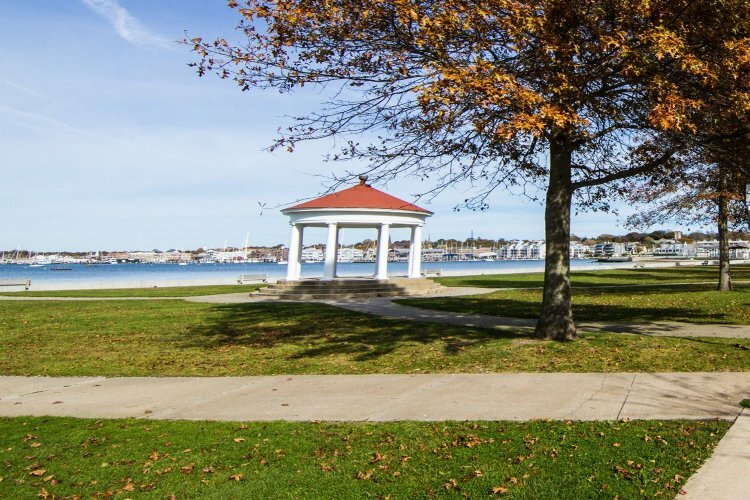 The quaint concert features award-winning fiddler, Sheila Falls, plus the Exiles with national heritage dancer Kevin Doyle, and the Copley Street Quartet with dancer Jaclyn O’Riley who will also lead a participatory dance from 5-6 p.m. Take a harbor walk in the park or bring a picnic basket full of your favorite goodies for a meal under the end of summer sky. The Details: Sept. 1. 2-6 p.m. Free. King Park Beach, 125 Wellington Ave., Newport, 401-845-5800, cityofnewport.com. Photo from Blithewold Mansion, Garden and Arboretum Facebook Page. 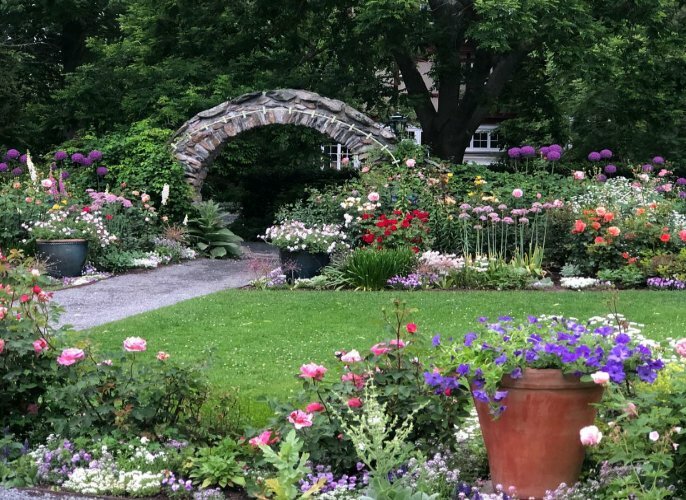 Experience stunning views of beautiful Narragansett Bay while docents tell the story of the Van Wickle/McKee family, the original owners of the breathtaking seaside garden estate. See Blithewold Mansion decorated with original furnishings just as it was when the family lived there and take note of the colorful gardens that demonstrate Blithewold’s prominence in horticulture. The tour concludes with a question and answer session plus iced tea served on the mansion’s North West porch. The Details: Sept. 5. 11:30 a.m. $6 in addition to regular admission. Blithewold Mansion, Gardens and Arboretum, 101 Ferry Rd., Bristol, 401-253-2707, blithewold.org. Photo from Pawtucket Arts Festival Facebook Page. Open to the public, the Pawtucket Arts Festival celebrates the city’s creative and cultural life through vibrant arts events throughout the month of September. The Festival includes dance performances, music, theatre, film, visual and folk-traditional arts to commemorate the diverse community of Pawtucket. The Details: Sept. 1-30. See website for times and prices. Various locations in Pawtucket, Pawtucket, 401-728-0500, pawtucketartsfestival.org.